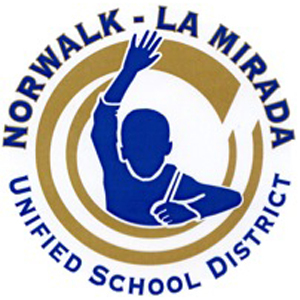 Norwalk - La Mirada Unified School District - California Consulting, INC.
California Consulting LLC is pleased to announce Norwalk-La Mirada Unified School District received $389,815 for the US Department of Education Elementary & Secondary School Counseling Awards. This grant is awarded over three years for an estimated total of $1,169,445. CC LLC was founded in 2004 and is the State’s largest grant writing company. CC LLC has contracts with more than 85 public entities across the State and employs 24 team members across Northern Central, and Southern California. Since opening in 2004, CC LLC grant writers have written 645 competitive federal, state, and private foundation grant applications that have been awarded for clients.